Here’s my ultimate Perth bucket list for your first year in Australia. Larger than Central Park in New York, Kings Park should be right at the top of your bucket list for your first year in Perth. 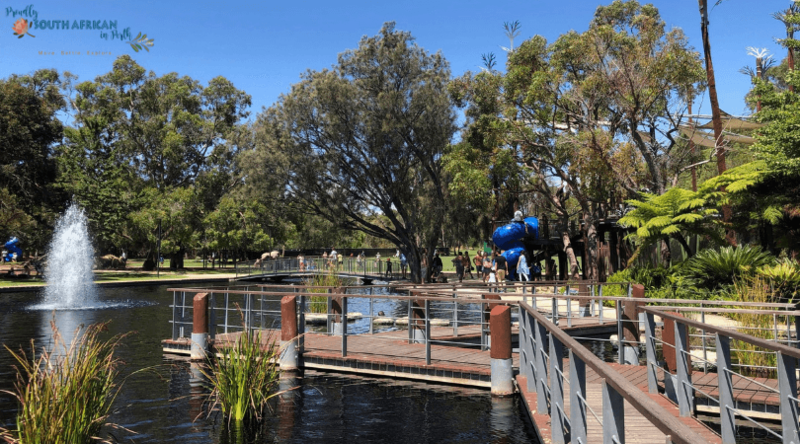 With sweeping views across the river and the city, a glass walkway, outdoor movies (in summer) and a plethora of different gardens, playgrounds, parks, cafes and trails, you could visit here 10 times and always see something different. In September there is a spring festival and it’s well worth a visit this time of year. One of the newer parts of the CBD, Elizabeth Quay, is home to restaurants, playgrounds and stunning views across the Swan River. There is also a beautiful old-fashioned carousel that the kids will love to ride. It’s here where you catch the ferry that runs between the north and south side of the river too. They play host to a variety of festivals and events throughout the year and the atmosphere is always fun. You can’t consider yourself a local until you’ve spent a day exploring the Swan Valley. There’s something for everyone, from wine, beer, and spirits, to coffee, chocolate, cheese and nougat tasting. Plus restaurants and cafes galore. Lunch at the historic Rose and Crown in Guildford never disappoints too. Read my blog with my top 10 Swan Valley wineries to visit to start planning your Swan Valley Day. Set in the picturesque Perth Hills, a day on the lake at Lake Leschenaultia is packed full of fun. You can hire kayaks by the hour and paddle across the lake, or bring your own. There is also a café, BBQs, toilet and picnic facilities on site. You can also camp here if you want to make a weekend of it. 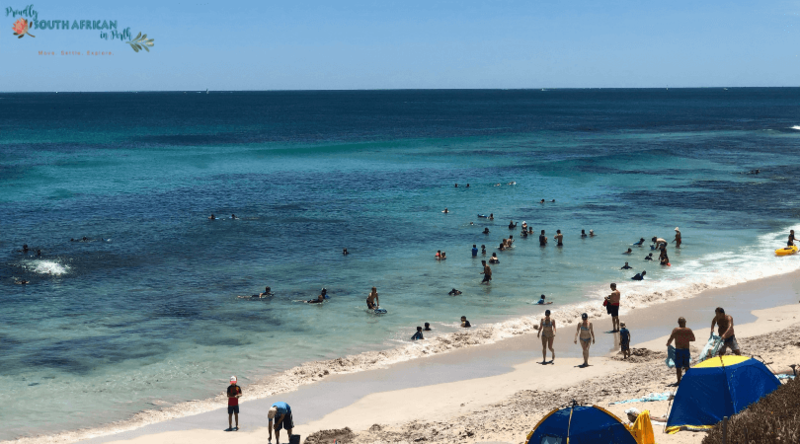 Cottesloe is one of the most iconic beaches in Perth so it definitely needs to be on your Perth bucket list. Visit during the annual Sculptures By The Sea and be blown away by some fascinating artworks spread across the beach and its surrounds. 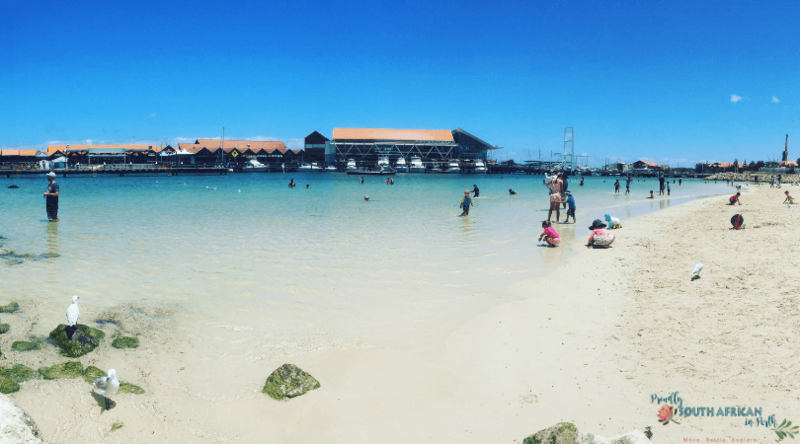 This boat harbour in the northern suburb of Hillarys is a magnet for families and tourists all year round. There are plenty of local shops and eateries to enjoy, making a trip here a real day out. The man-made beach is ideal for little ones as there are no waves so it’s very calm and safe. Just next door is the glorious Sorrento beach which is currently enclosed with a shark net, so if you’re petrified of sharks this is the beach for you. One of my favourite places to take visitors is Fremantle. 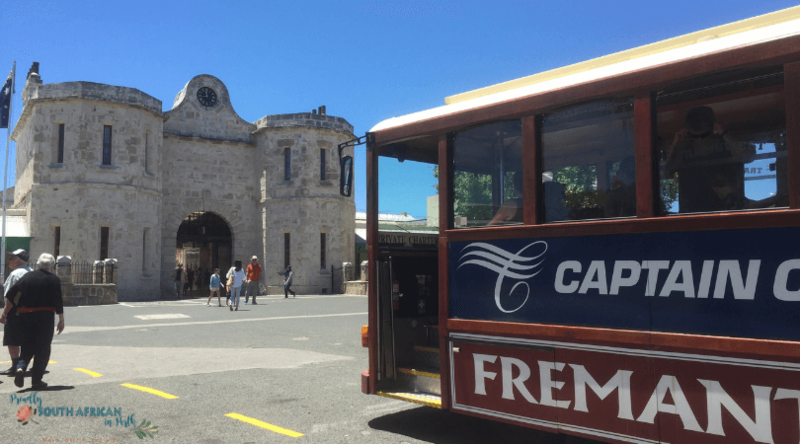 There is always so much to see and do here – Fremantle Prison, Freo markets, the Round House, Bather’s Beach, Fremantle Arts Centre, Fremantle Tram Tours, Shipwreck Galleries, and the Maritime Museum to name a few. Or you could just head straight to Little Creatures and enjoy a beer or three! 45 minutes south of Perth you’ll find one of the smaller islands off the coast of Perth – Penguin Island. Reached via short 5-minute ferry ride, you can visit this island for the day and enjoy snorkelling in the clear waters. You can also book a dolphin cruise, sea lion and penguin cruise, kayak tours and even trips to swim with wild dolphins. 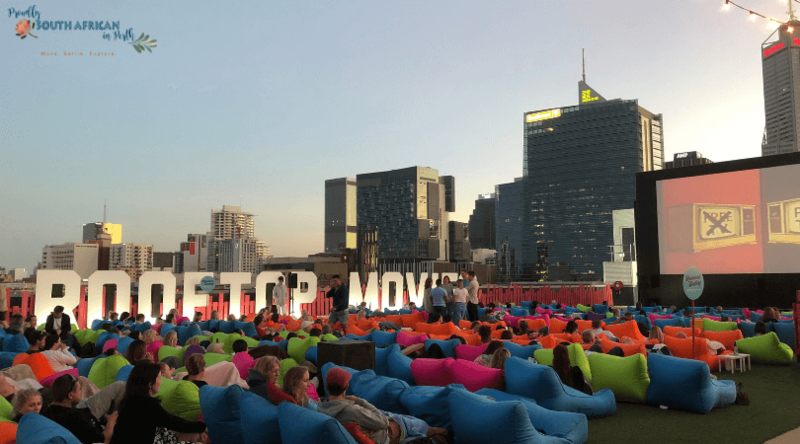 Rooftop Movies is one of the coolest outdoor cinemas in Perth – and we have a lot of them! Set on top of the Roe Street Car Park in Northbridge, you can enjoy the latest blockbusters and old school classics all while soaking up stunning night time views across the city. Now we still haven’t made it here but Rottnest is totally on my bucket list and I’m hoping we will make it here soon! It’s got some of the whitest beaches with the clearest water and it looks like a snorkeller’s paradise! Catch the ferry from Fremantle (25 mins) or Hillarys (45 mins) and spend the day relaxing on this unspoiled island. 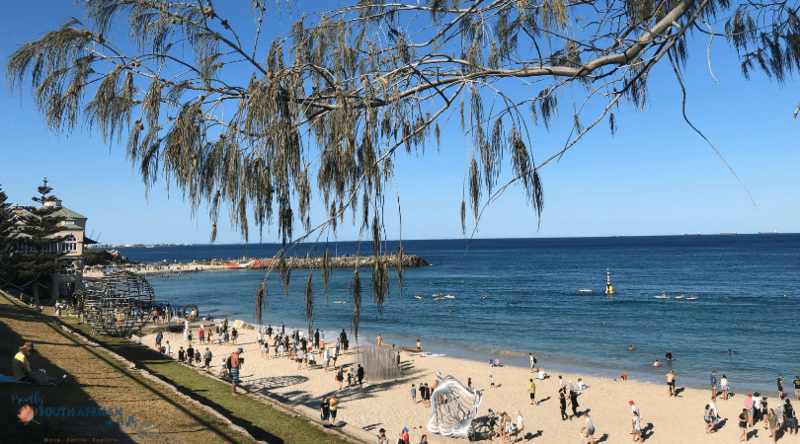 City Beach is one of the best spots to watch the sunset in Perth and what better way to enjoy it than over fish and chips at Clancy’s Pub right on the beach. Those sunset views are something else – just make sure you book a table, especially on the weekend! Set in Serpentine National Park, you’ll find the famous Serpentine Falls. Not only will you find the beautiful waterfalls but there is an abundance of flora and fauna including kangaroos, echidnas, quendas, possums and western brush-wallabies. Take a picnic and enjoy the surroundings, and on weekends you might find a mobile food truck there too. Just 35kms south of the city lies Araluen Botanic Park. It’s famous for its annual tulip festival but has 14 hectares of gardens and another 59 hectares of bushland to explore, so definitely make a day of it when you visit. Optus Stadium is fairly new on the Perth scene but it’s quickly become one of the most iconic structures on our skyline. 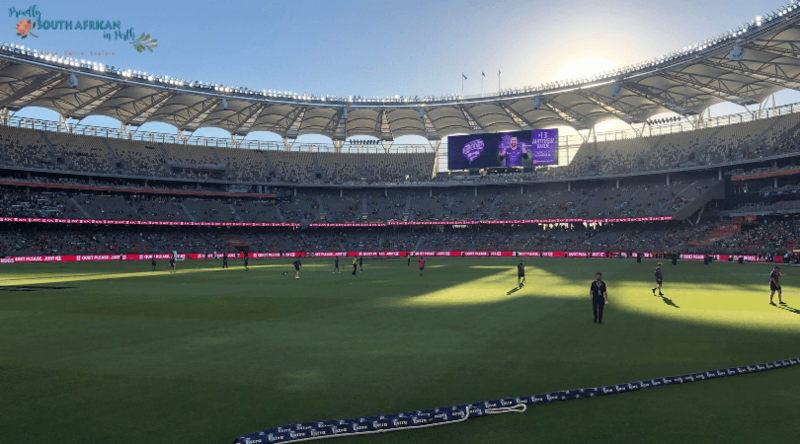 Attend an event here – there are plenty of sporting and music events held here, or just book a tour of the stadium to see what it’s really like behind the scenes at this world-class stadium. If you love browsing hand-made markets, this is the ultimate market in Perth. 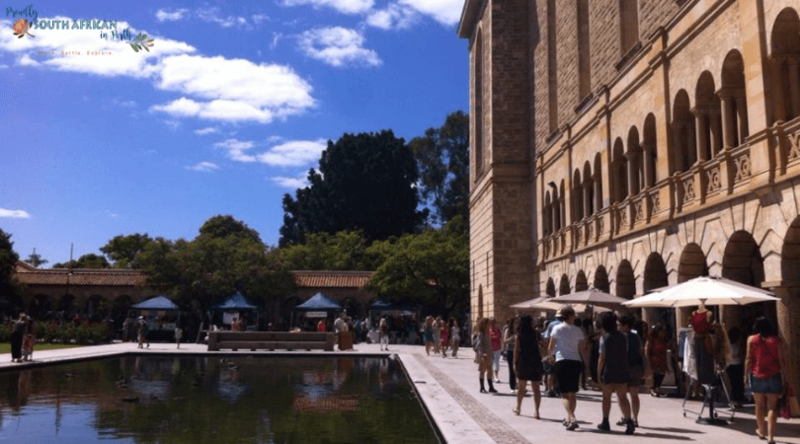 Filled to the brim with local, often hand-made products including food, drink, clothing, and home and garden accessories, Perth Upmarket is a beautiful day out in the historic buildings of UWA. Love wildlife? 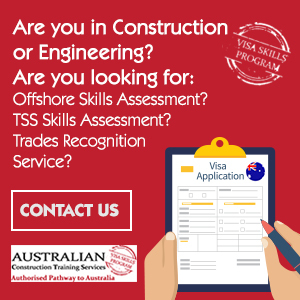 Want to experience something different? 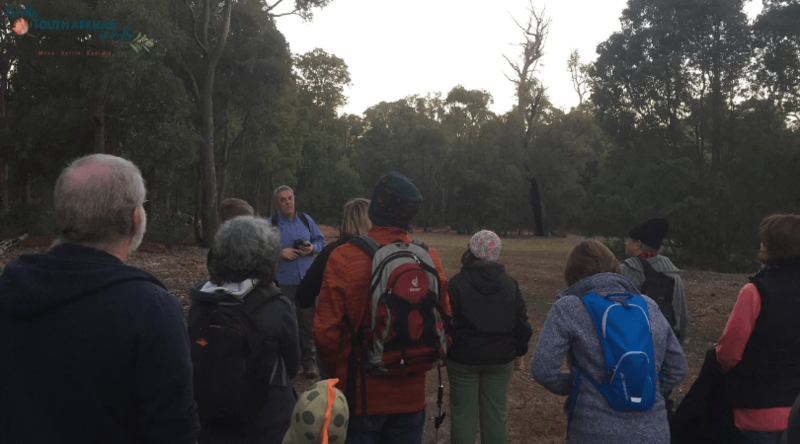 Book a night walk through Karakamia Wildlife Sanctuary which is nestled in the Perth Hills not too far from Parkerville. 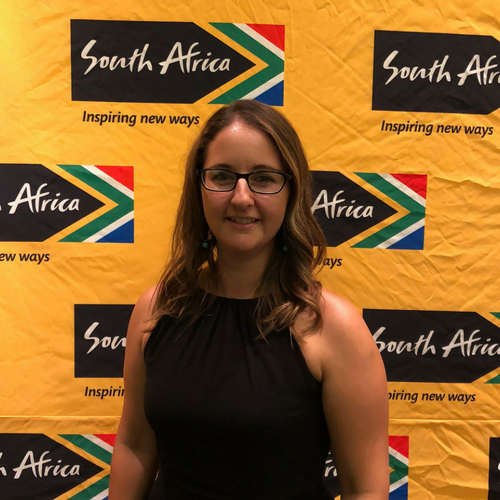 They conduct night walks which start at dusk and take you around the trails of the reserve while looking for some of the wildlife that starts to come out at night. We’ve been twice and it’s absolutely magical. We’ve seen owls, Tammar wallabies, quenda, brushtail possums and woylies. Some even come right up to your feet if you’re quiet enough, and the stars are just breathtaking if you get a clear night. 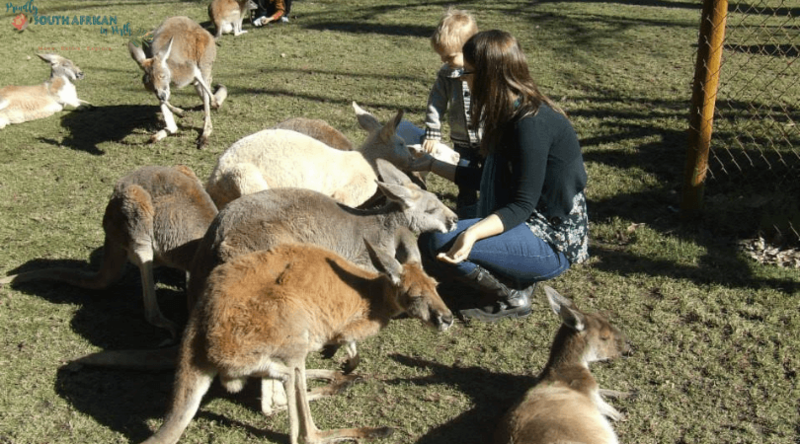 If you want to see as many Aussie animals in one day, head to Caversham Wildlife Park in the Swan Valley. It isn’t cheap but it’s totally worth the entry fee – we easily spend 6 hours here when we visit as there is so much to see and do. Relaxing more your style? Book a cruise down the Swan River and take in the beauty of Perth along the river. You can book a cruise from the city to Fremantle or up to the Swan Valley and explore your destinations as well. It might be freezing but you’re guaranteed to see heaps of fish when you go snorkelling at Mettam’s Pool. Found in between North Beach and Trigg, this stretch of coastline is home to a protected reef so there are always lots of small (and not so small!) fish hanging around here. During abalone season, you often get stingrays and manta rays coming right up to the beach foraging for the cut-off abalone as well – it’s an amazing sight to see. 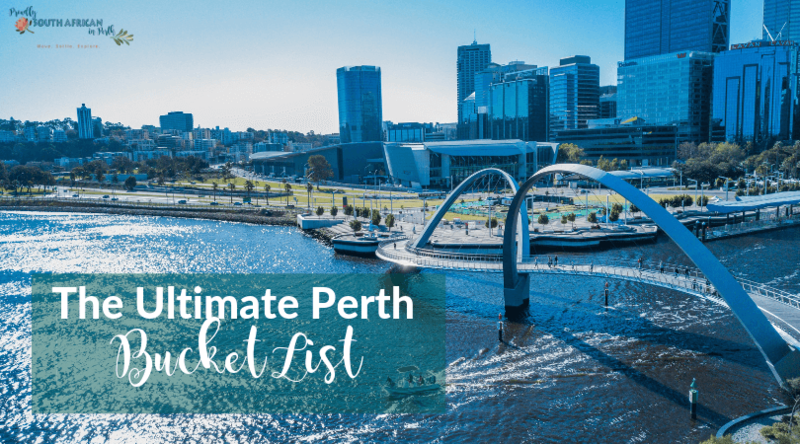 What’s on your bucket list to do in Perth? How many of the ones on this list have you done? Let me know in the comments – I’d love to know what else to check out in our wonderful city! Great blog. The Perth Hills town of Kalamunda would be on my list! 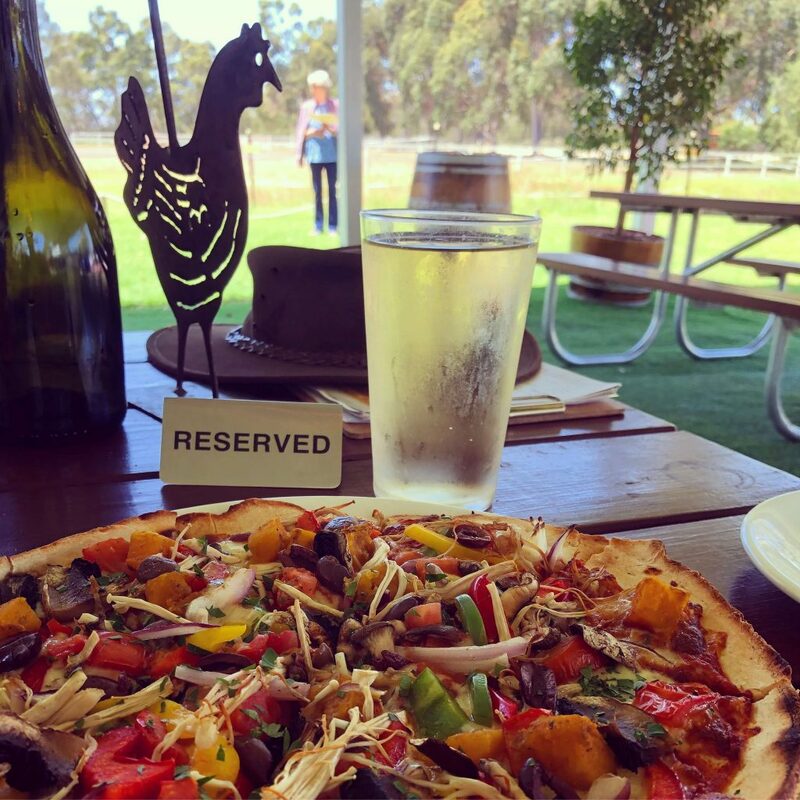 A walk around the Sunday farmers markets, followed by brunch at one of the many cafes, and an afternoon exploring the wineries in the neighbouring Bickley Valley. Oh great addition! We still haven’t ventured to the Bickley Valley so it’s definitely on my to do list!